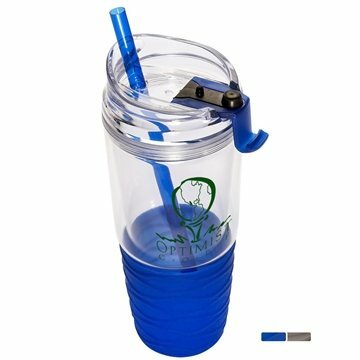 22 oz double-wall acrylic tumbler with PCTG straw and silicone grip. 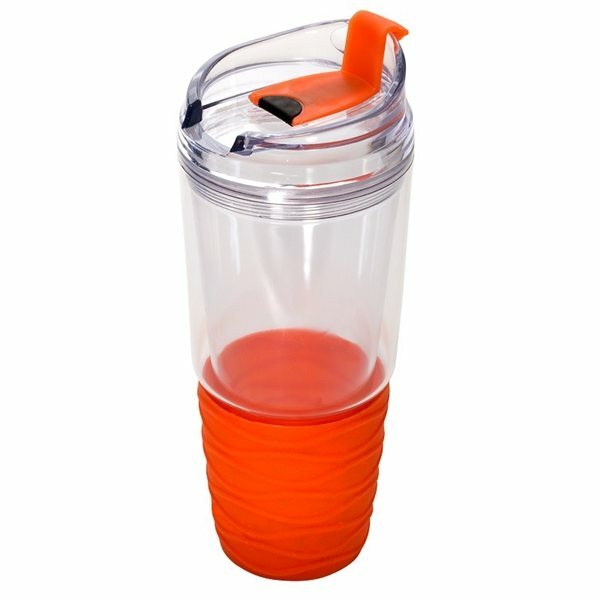 Not dishwasher safe or microwaveable. The Quench tumbler is extremely well made - it has a nice weight and is a product our clients and teammates will be excited to receive. quality is great! the sale person Rose was outstanding. She ensured my order was perfect. Thanks. They looked much better than we thought they would. the product was just as advertised and exactly what I needed. 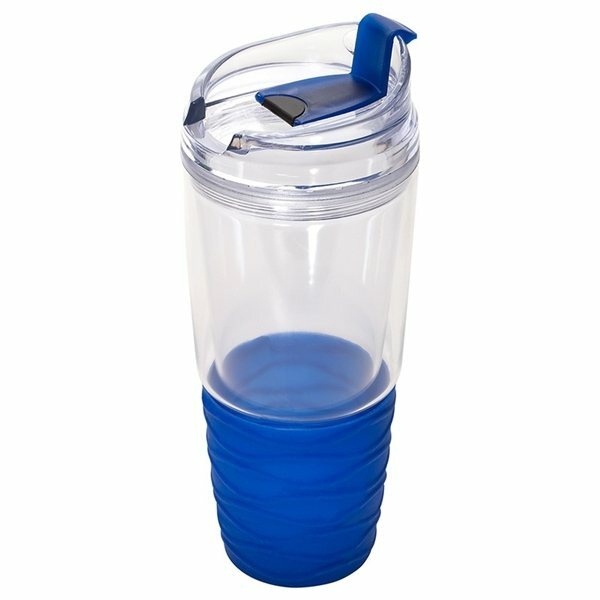 the product seems better than expected, It's a great item.